The path to reach one’s calling in life doesn’t always build at a crescendo, but rather poco a poco – little by little – as we learn to embrace our inherent talent. 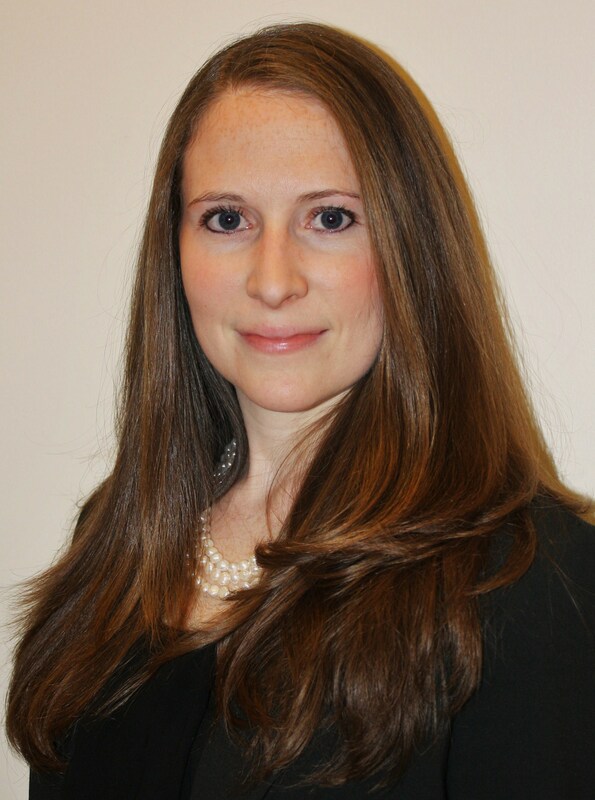 Jessica Morgan is the director of choral activities and advanced orchestra at Woodgrove High School in Purcellville. Such was the path taken by Jessica Morgan, the director of choral activities and advanced orchestra at Woodgrove High School. Maybe it should have seemed obvious for Morgan to one day become a professional music director; she was a singer at four years-old and a violinist at five. But, to whom much is given, much is expected and it was perhaps those expectations that initially drove Morgan away from sharing her talents with others. A Winchester native, she started out at James Madison University as a Biology major. However, a little birdy wouldn’t stop singing the song of music in her ear. She tried out for JMU’s School of Music and it’s of little surprise she was accepted. Any initial resistance melted into acceptance and today she realized that her role as teacher also poised her to be a lifelong student of music herself. “If you’re a truly great educator then you’re a lifelong learner. You must be willing to change because there are always new methods and new techniques,” she said. Perhaps there is no greater success than witnessing the growth and development of a student. One of Morgan’s pupils, Scott, appeared one day to audition for the Jazz choir. He had never before so much as carried a tune, was unable to sight read music and had never taken a private voice or piano lesson. But, he possessed an intrinsic motivation and passion. Throughout his years at Woodgrove he’s become a natural leader and is now a member of one of the top choirs in the state. “It’s amazing to see that much of a transformation from someone who has never sang a note in their life and here they are one of the best singers in the state three years later,” Morgan said. Morgan requires a high level of work, discipline and skill of her naturally very talented students. Their sight reading skills are constantly being tested with new sheet music and she builds on the foundations and the technique of singing, the vocal pedagogy, the way the voice works and the way they should breathe and produce a tone. She has high expectations of her choir who she describes as “boisterous, loud and outgoing” and her orchestra students, who are “a bit more disciplined and very, very sweet.” While she expresses her own joy for music upon them, she also ensures that they are music literate, that they are able to site read and have a choice in performance selection. Most notably, she works from a base of mutual respect. “The students have tremendous respect for her and work hard to improve their skills and the level of their performances. I believe the students do this not only for their own self-improvement, but also for her because they know they have a teacher who believes in them and wants them to be successful,” Shipp said. For Morgan, teaching high school chorus has been a warming up exercise. Each year, the more she does it, the more she falls in love with it. This article was originally published in the Blue Ridge Leader in December 2014.